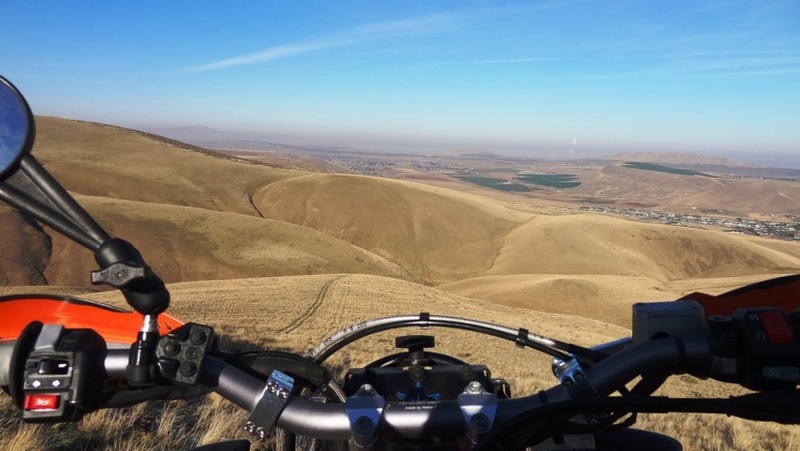 Live/Ride in Idaho? Here's your spot! Riding in Big Sky Country? This is for you! From Eastern Montana? Here's your section!